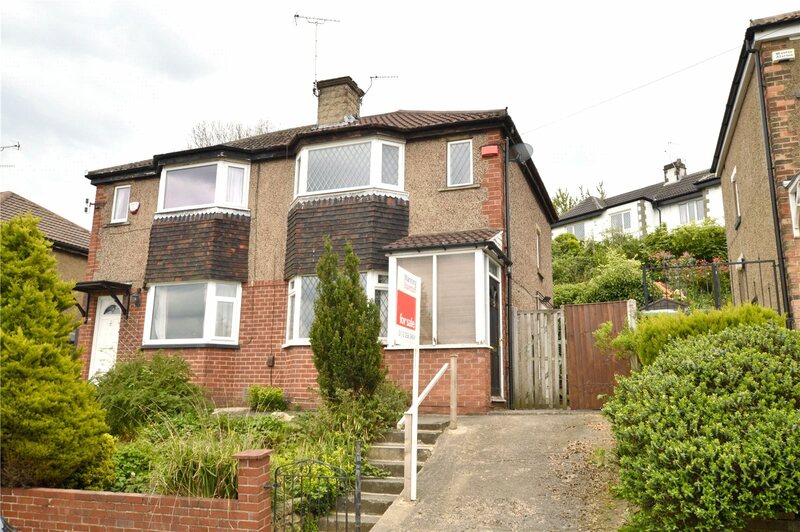 Pudsey is a great area to look to buy in. 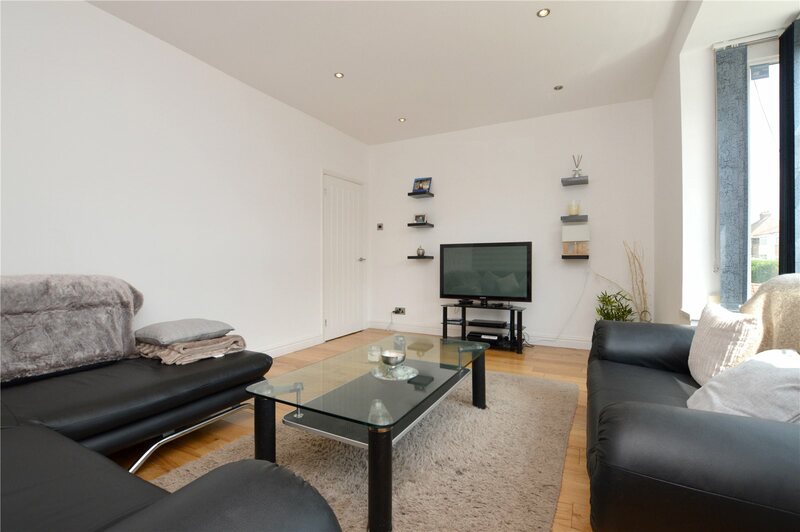 There is something for everyone in this vibrant community that has everything you need. 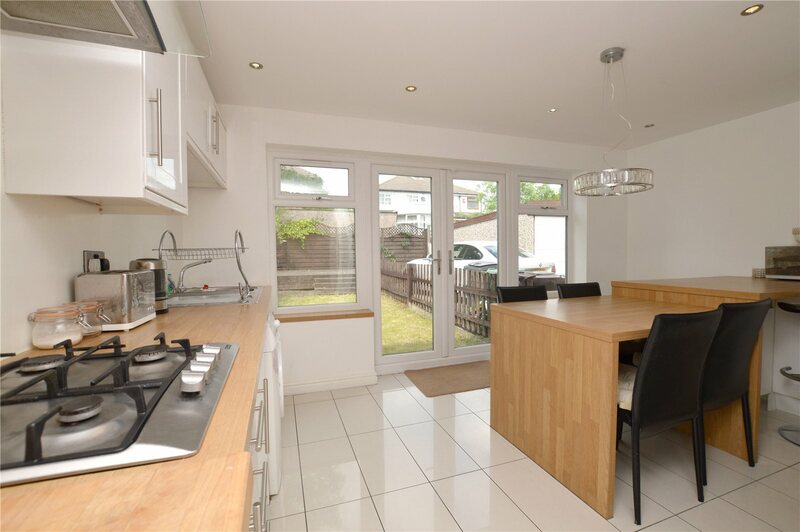 Great local amenities, close transport links and motorway networks and great local schools and parks. 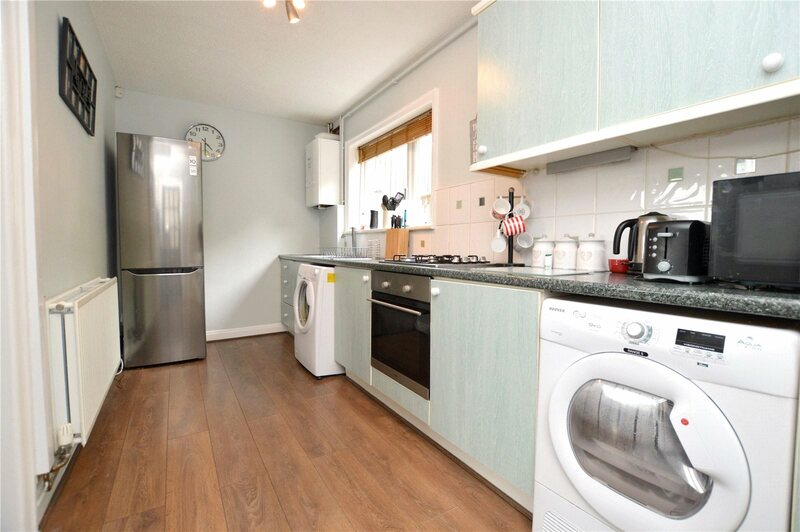 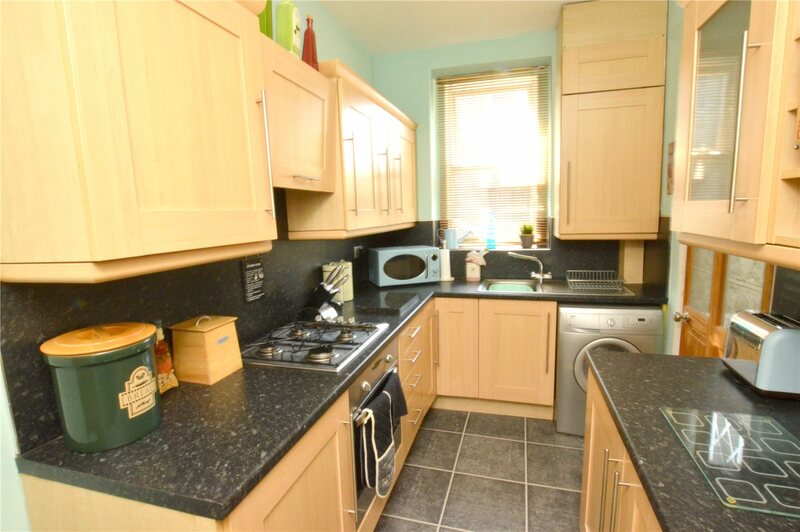 This property has beautiful modern spacious rooms and the kitchen is fit for come dine with me. 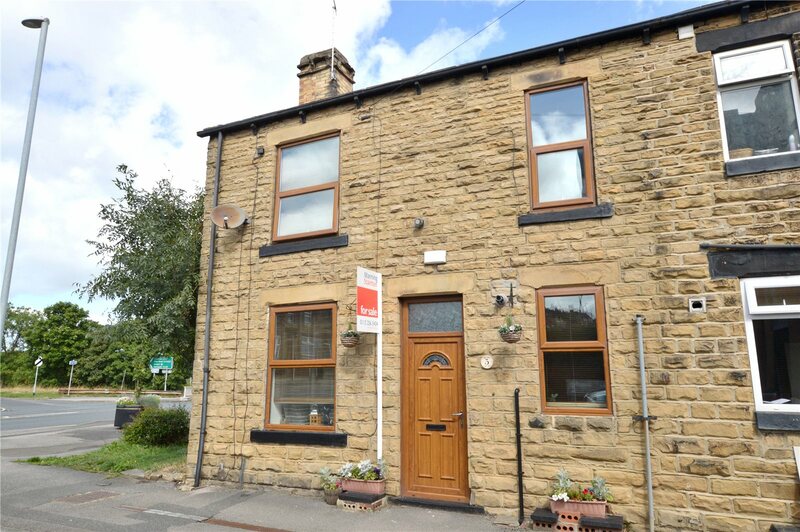 This is a great first home for those first-time buyers out there trying to get onto the property market. 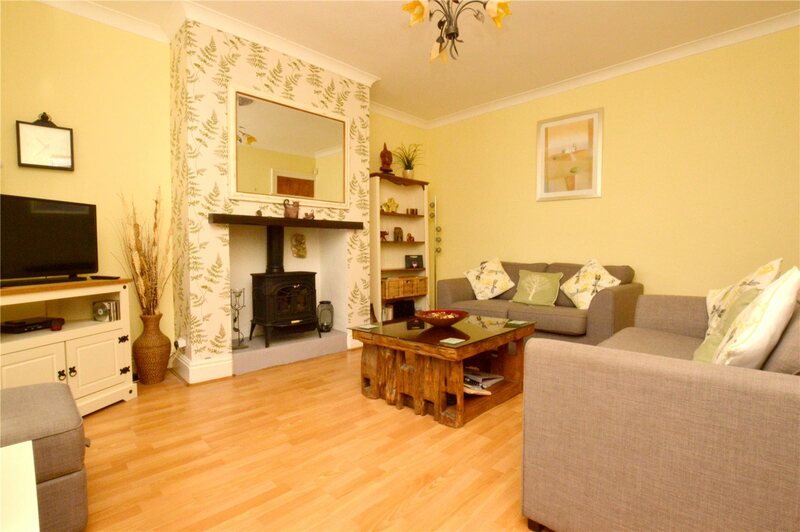 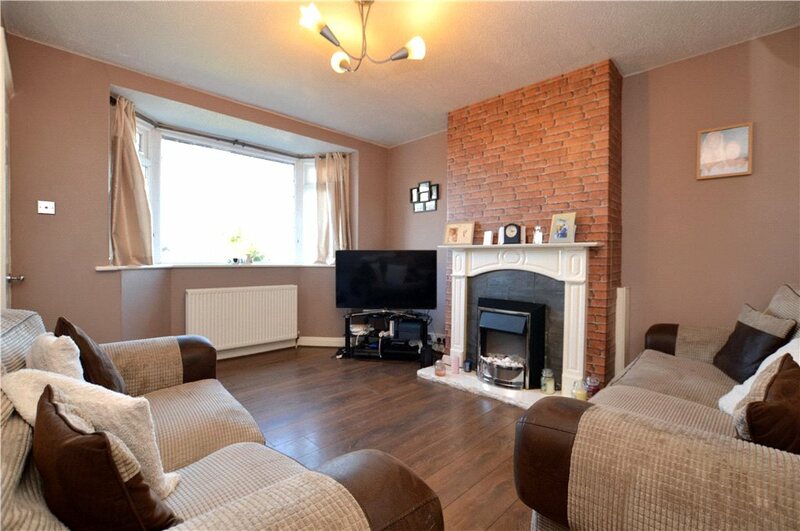 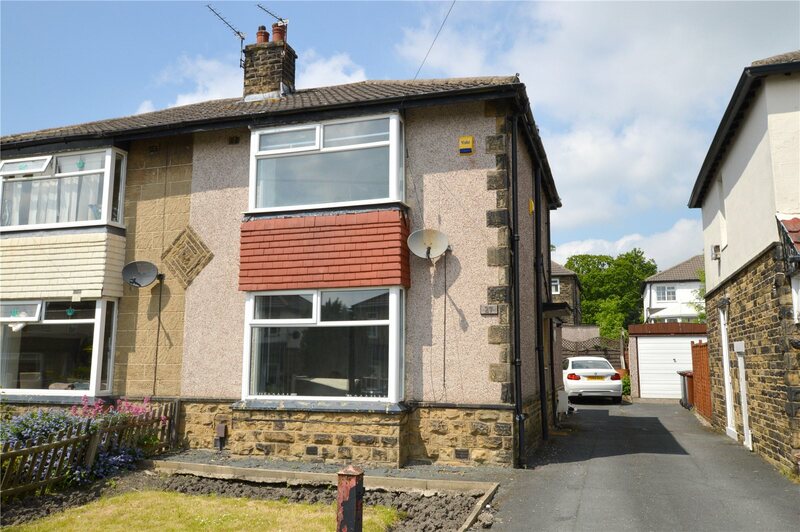 This home is another spacious example of the value for money that is available to you in Pudsey.